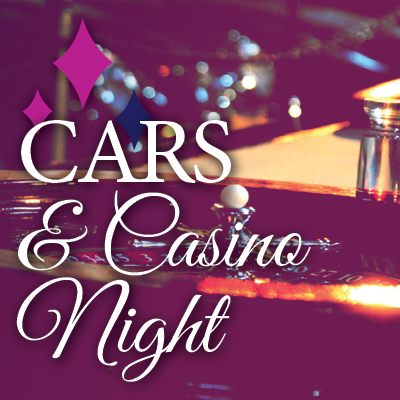 Whether you're looking for our upcoming events or the latest additions to our blog, look no further. 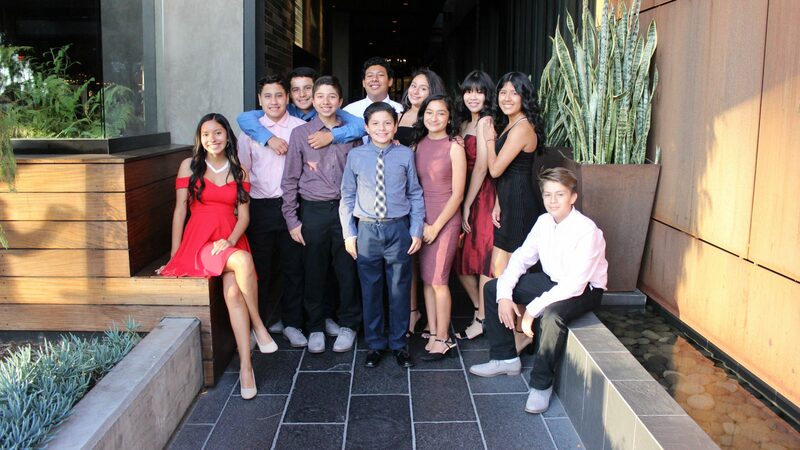 Scroll down to get the entire scoop about what's happening at Boys Hope Girls Hope of Southern California. 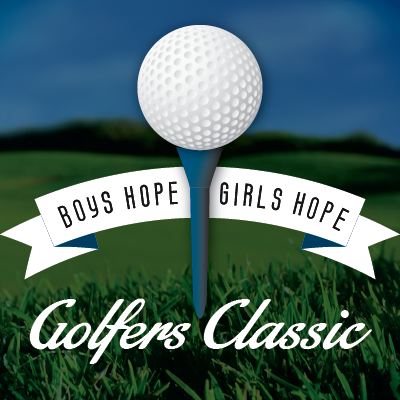 Boys Hope Girls Hope of Southern California is preparing for its 2019 Annual Golf Outing! BHGH has been ending generational cycles of poverty through education in the Greater Southern California region for over 20 years. The golf outing is one of our largest fundraising events of the year. 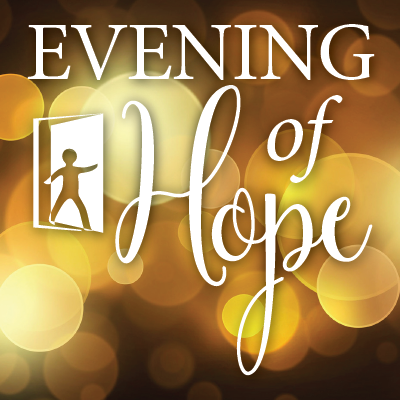 The Evening of Hope is our Fall Fundraising Event featuring a reception at the Water Grill followed by a concert by multi-Grammy Award winning artist, Diana Krall at the Segerstrom Center. "Grateful Graduates Overcome Challenges With Help of Local Charity"
"Alejandra’s long walk in tough, old sneakers"
Read stories from across the Boys Hope Girls Hope Network!